Tom’s Hardware has been running some tests to challenge the common assumption that SSD hard drives use power more efficiently than magnetic plate drives. Their results were quite definitive: not only are they not as energy efficient, SSDs actually use more power than conventional hard drives. What they found is that most plate drives are at peak consumption (up to 4W) when accessing files fragmented across the media, which causes the actuator to move back and forth across the media several times. However, this is almost never sustained for extended periods of time; the actuator usually doesn’t move much when reading unfragmented data, and most plate drives are also capable of going idle when they are not in use. 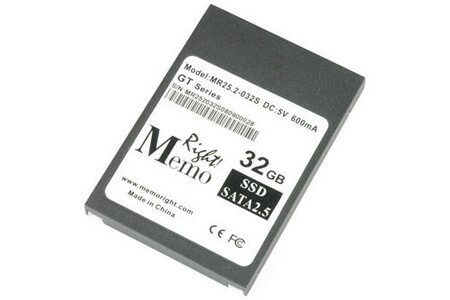 Most SSDs on the other hand, only have two states: on and off. This means that when they are on, they are always at peak energy consumption. Though this number hovers around 2W for most of the SSDs they tested, over prolonged periods this can mean a great deal more power consumption than is immediately apparent, which can have short and long term effects on the battery life of a laptop. See the Tom’s Hardware article for benchmarks of specific products and more in-depth data.